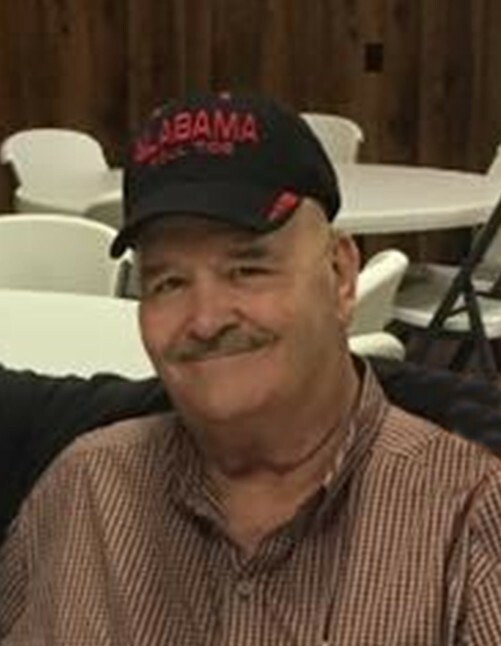 Ronald Keith “Hoss” Morrow, 71, of Moulton passed away Wednesday, April 3, 2019 at Hospice Family Care. Visitation will be from 2:00 PM until 4:00 PM on Saturday April 6, 2019 at Corinth Missionary Baptist Church. The funeral service will follow at 4:00 PM with Clyde Ledlow officiating. Burial will be in Corinth Cemetery. Survivors include his wife, Janie Austin Morrow; two sons, Bart Morrow, (Sandra); and Shane Walker (Lori); five daughters, Susan Morrow, Sonia Hargrove (Joey), and Baronica Preston (Joel), Selina Agee, and Stephanie Black (Shane); 13 grandchildren, 4 great grandchildren; and sisters, Jean Speegle, Joan Martin (Larry) and Joyce Luker. He was preceded in death by his parents, Paul and Willene Morrow. Pallbearers will be Shane Walker, Gavin Hargrove, Joel Preston, Taylor Agee, Shane Black and Michael Luker. The family extends special thanks to Hospice Family Care. 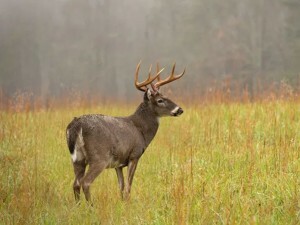 Visit www.bradfordlawrencefh.com to leave online condolences and order flowers.